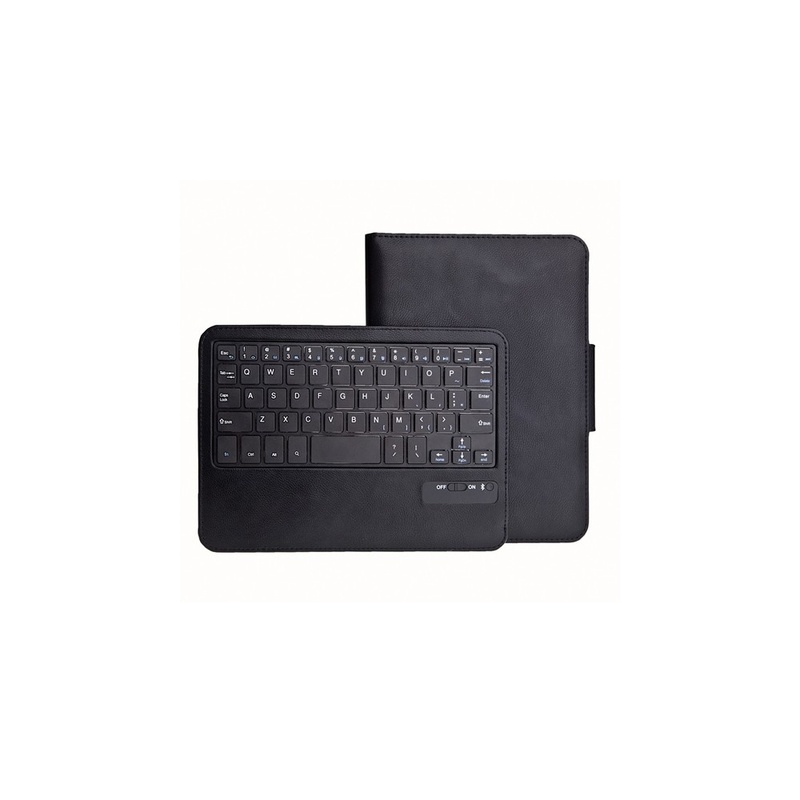 This item is a sight for sore eyes for anyone who wants to protect their iPad Air 1st gen. 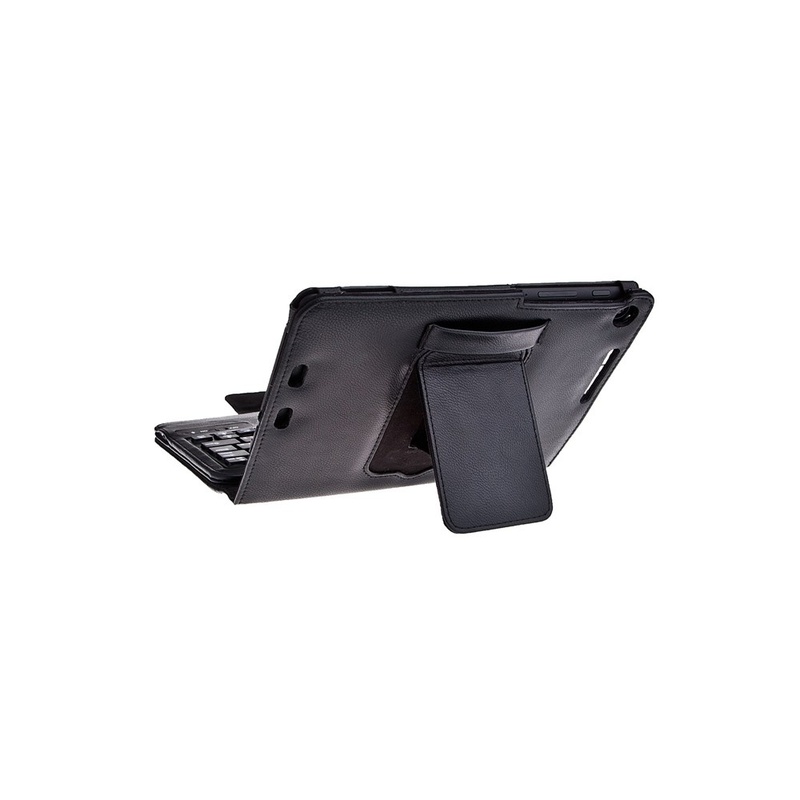 This case supports a convenient rotating mechanism that makes using your iPad so much more convenient. 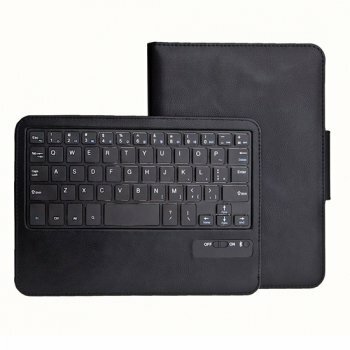 The case is made of PU leather, and the interior is lined with non-scratch material and keyboard so you don't need to worry about any damages and type easily. 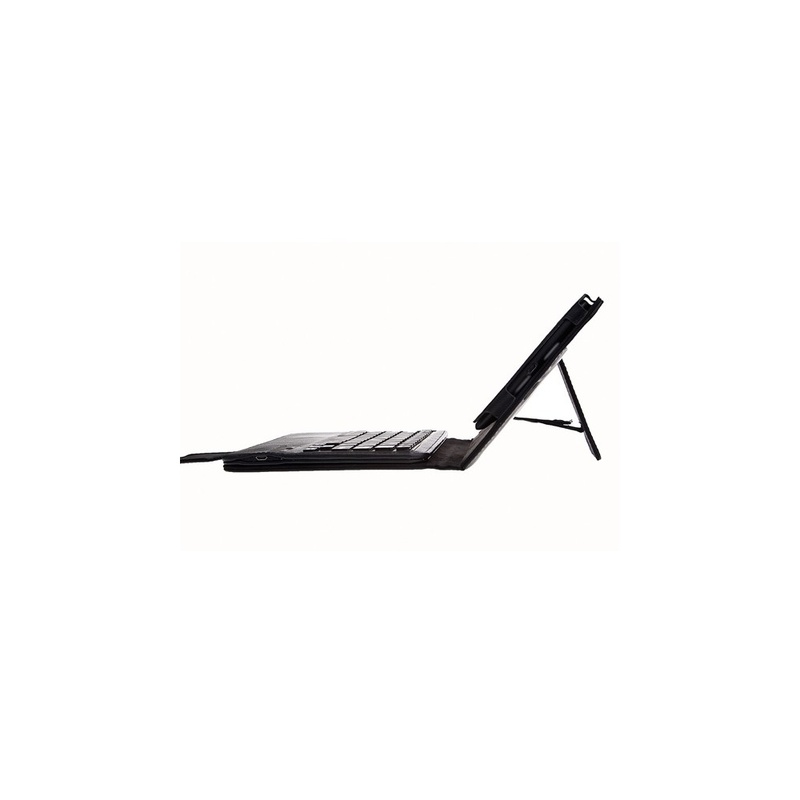 The stand works by tucking the front cover round into the tab on the rear, either at a low angle to aid typing or to support the tablet at a steeper angle more suitable for photo slide shows / movie viewing. Magnetic strip built inside for secure closure, instantly wakes up iPad when opened, and makes it go to sleep once you close. 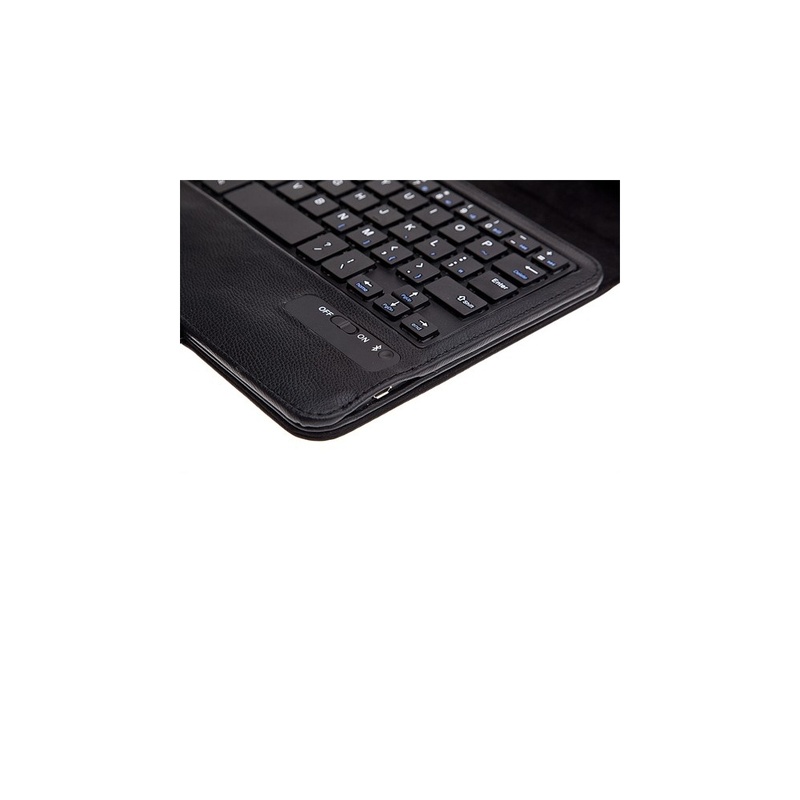 The screen protector will keep your screen looking new, giving you long lasting protection against dust, scratches and gouges. The stylus pen is used keep your screen clean of fingerprints and scratches whilst giving you full control interacting with your tablet.